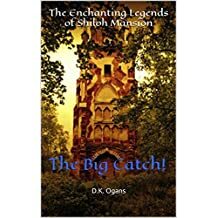 This is the second book in The Enchanting Legends of Shiloh Mansion series. Eliza, Faith, and Daniel, the time traveling smart teens are off on another adventure to the Enchanting Legends. In Book 1 they visited “The Young King”. This time they visit a runaway prophet who decided to disobey God’s direction and plans for his life. He soon realizes there is no place you can go to hide or get away from God. The earth is the LORD’s, and the fullness thereof; the world, and them that dwell therein. 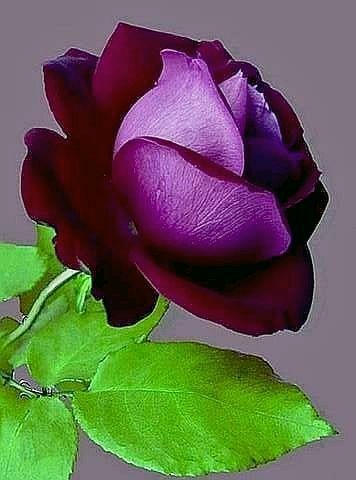 God will use whomever and whatever he wants to accomplish His plan. Here in “The Big Catch!” Cousin Eva also goes on an adventure of her own. But Eva was not aware of the imps who were waiting to capture her. All she knew was that she was not to ever go into or even near the forest. The smart teens continue to witness the truths and principles from the Book of I AM as they unfold before their very eyes.